Oregano was introduced into American homes after World War 2. It made it’s debuts on American soil. Brought back from Europe with the returning soldiers, it quickly became an active ingredient to many American or Italian/American dishes. 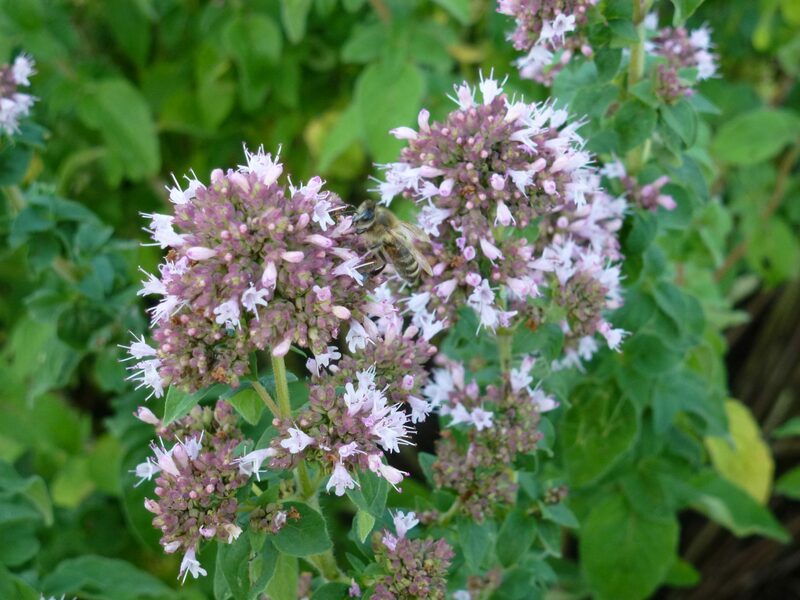 But before this addition to the American culture, Oregano was first discovered and used by the ancient Greek. As the story goes, the Greek believed oregano was a gift, created by Aphrodite. It was a medicinal herb for the Greek, and they used it in treating skin conditions. Additionally as an antidote to poisons. The Roman’s too had an interest in the herb and used it throughout their reign of Europe as the Greek. Several hundred years later the real healing powers of oregano were to be understood. Over time, it was found to have high anti-bacterial properties. Importantly, it is very effective in killing microbes, better than most medicines. Additionally, oregano is excellent in improving digestion and fighting infections. 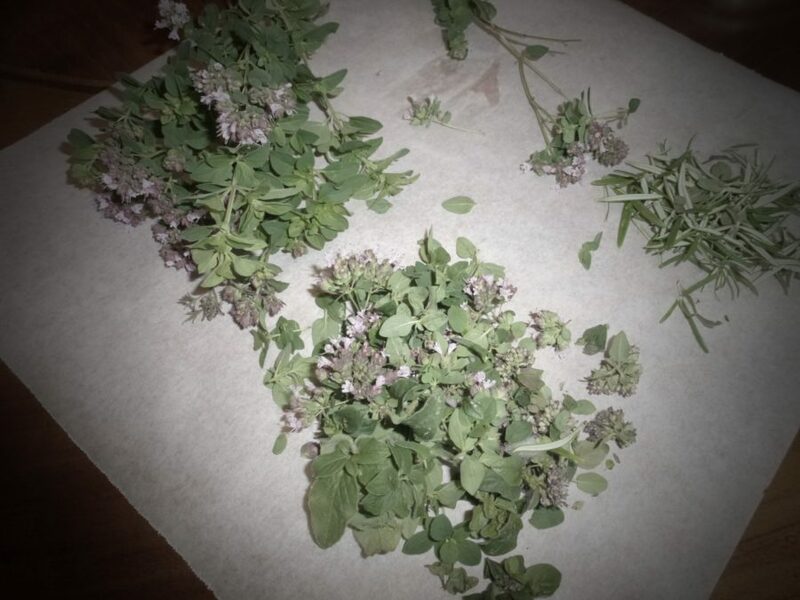 Pick oregano all throughout the long summer months. Pick with flowers, or with out. Lay the long stems out to dry, which indoors takes about a week. After that, once dry, pick from the wooden stems. Now store the petals and flowers together in a clearly labeled jar. Use as needed throughout winter months for cooking, to healing. Widely used against fever, candida and tinnitus. Contains flavonoids, triterpenoids, vitamins A and C and volatile oils. Tinnitus, colds and flue with chills, respiratory tract infection, halitosis, abdominal swelling hiccough, belching, colic, candida, lessens measles. Use in tea. Pinch and bruised fresh picked or dried leaves to 1 cup of hot water. Steep 5 min.